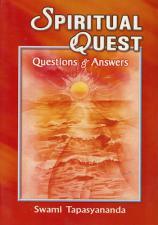 Answers to the profound questions of life. One of the most popular teachers of Vedanta, Swami Tapasyananda periodically lead spiritual retreats at the Madras Math. 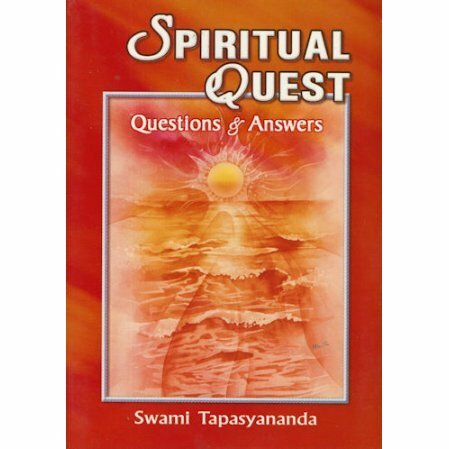 Of course devotees had many questions for the him, and Swami Tapasyananda’s answers to these queries were recorded and published in the pages of the Vedanta Kesari from time to time under the heading “Pariprasna”. It is fitting that on Swami’s death “Pariprasna” be published in book form for a wider circle of readers. Swami Tapasyananda was president of Sri Ramakrishna Math from 1971 to 1991. A profound scholar, deep thinker, and prolific writer and translator, he was never happier than when an individual approached him for spiritual clarification.